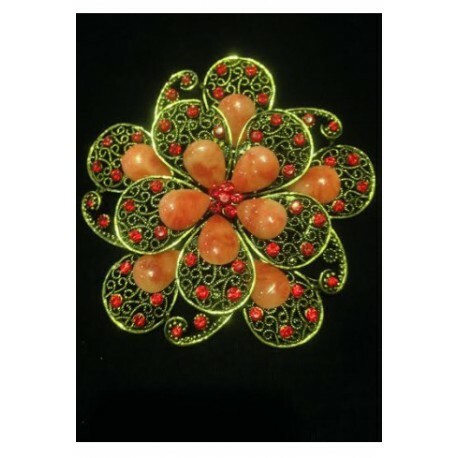 A classic design brooch suitable with a Plain Cardigan or with a Malay Traditional Apparel. 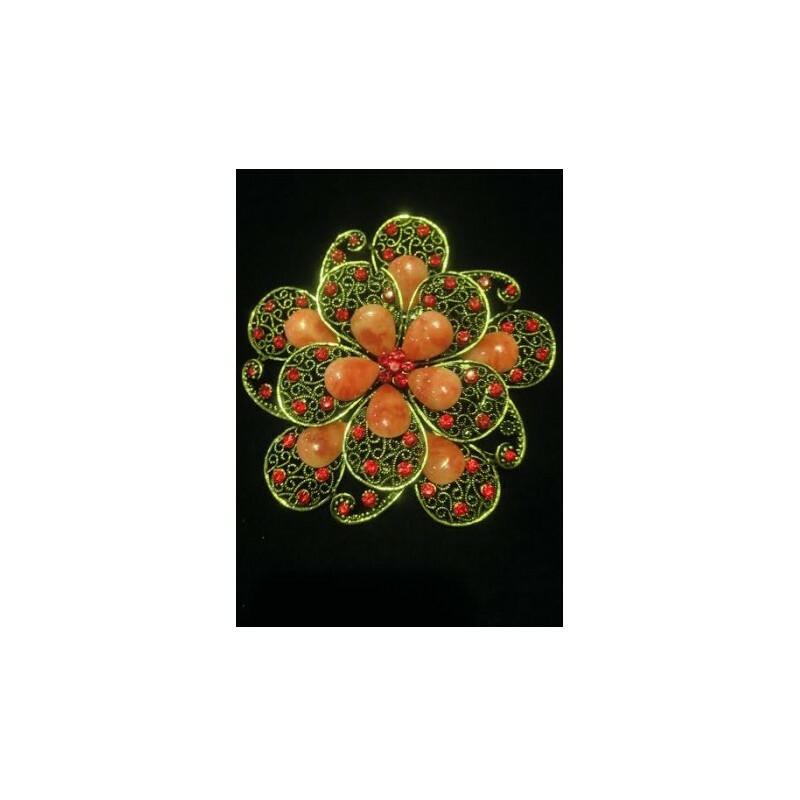 All items are not exchangeable, refundable or returnable, save for items with defects. There may be a slight difference in the colors from the displayed pictures and the actual products, due to the different display capabilities of monitors. We will not be responsible in making any exchanges or returns due to this. Quality and material issues are subjective and based on preferences. We do not promise 100% similarities of depicted items and the actual items. Call or whatsapp Customer Service @ +016-771 5880 to check on availability. If you are not happy with your order, we will accept your return within 7 days of your order’s arrival. Customers can choose to refund if the item he/she wants to exchange is out of stock and not willing to wait for the restock. Refunds will be made in the credit form of payment.